It has been fascinating to watch the West Portal/Parkside Real Estate Market over the years and a challenge to predict what will happen in it. In the last quarter of 2010, we had a very active quarter-one of the most active in recent memory. The beginning of 2011 has not continued that trend. • For the first quarter of 2011, we had eight active, three pending (not yet closed), seven sold (closed) and no ‘failed to sell’ listings. At the beginning of 2010, I reported eight active listings, 12 pending (which was a very high number), nine sold and three ‘failed to sell’. Although the number of active and sold properties were stable quarter to quarter, there was more activity last year, reflected in the number of overall transactions. • Interestingly, in 1st quarter 2010, of the nine closed properties, three sold over their asking price and four transactions received multiple offers. Conversely, in same quarter 2011, only one property received multiple offers and one other received an over asking offer. This could be indicating less buyer activity, but it could also be reflecting higher list prices, which slow down activity, as buyers wait for price reductions and for sellers to get used to the idea of a smaller sale price. • Of the eight properties currently active on the market place, three have been on the market for over 30 days, with a fourth coming pretty close. Unless some price reductions happen in the next quarter, a few of the second quarters ‘failed to sell’ may be the first quarter’s active listings. • I tried something new for this analysis-to look at the number of short sales and bank owned properties on the market. One bank owned property closed in fourth quarter of 2010 and one short sale is active in the first quarter of 2011. There was neither in the first quarter of 2010. • Despite there not being a drag on the market from short sales and bank owned properties, property values in the neighborhood ranged from staying even to down five percent from the last quarter. 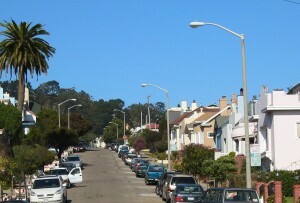 • Overall, the San Francisco Market seems to suffering from a lack of good inventory in preferred locations. 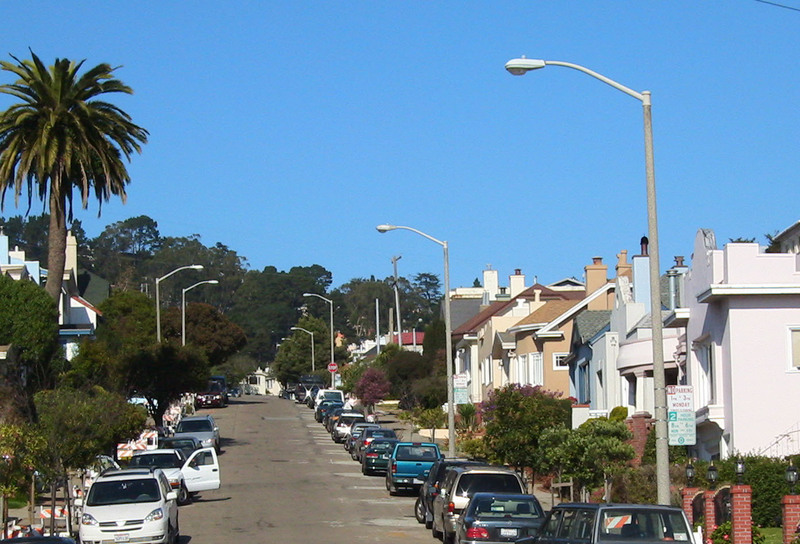 To illustrate, in prime West Portal/Inner Parkside (Portola to Ulloa and 18th Ave. to Kensington), there are currently no active listings. This may be a good time to put your property on the market if you are in a prime area-priced for the market of course. • In each of the years from 2005 to 2010 where there were more sales in the first quarter, we reached the normally expected sales activity. To illustrate, in 2007 and 2009, there were six and four sales respectively (with 37-38 sales for year, which is lower than expected), and all other years in that time period, it ranged from nine to 16 sales (51 to 60 sales for the year, which is expected.) Interpolating that information, and with seven sold listings in the first quarter, I’m going to predict that we will have fewer sales in 2011 than normally expected-so the economic recovery will likely continue to trudge slowly along this year.